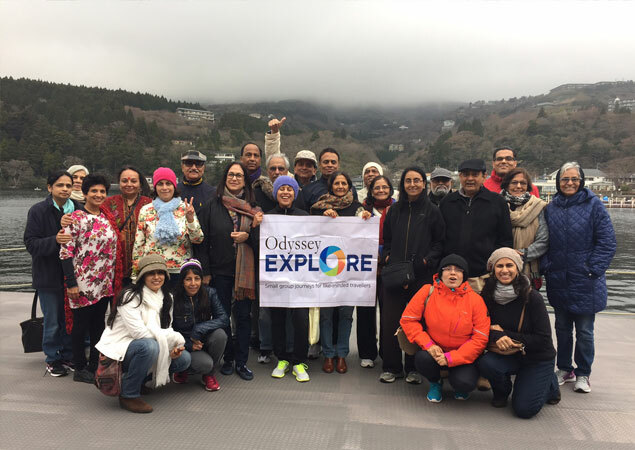 Odyssey Explore successfully conducted a tour of Japan during the cherry blossom season in April. 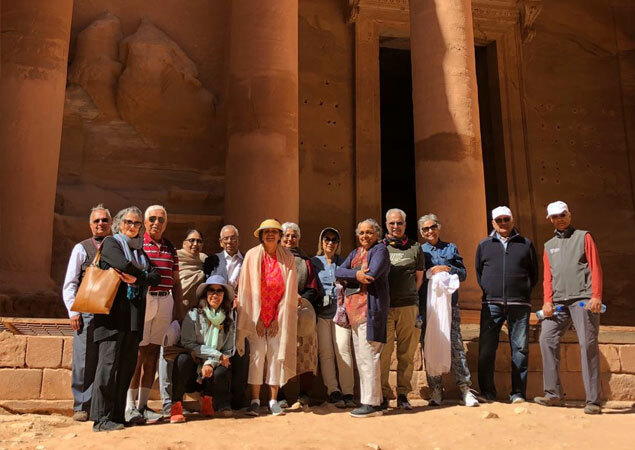 We had 24 people in the group who returned with lifetime memories and more importantly, some new friends. 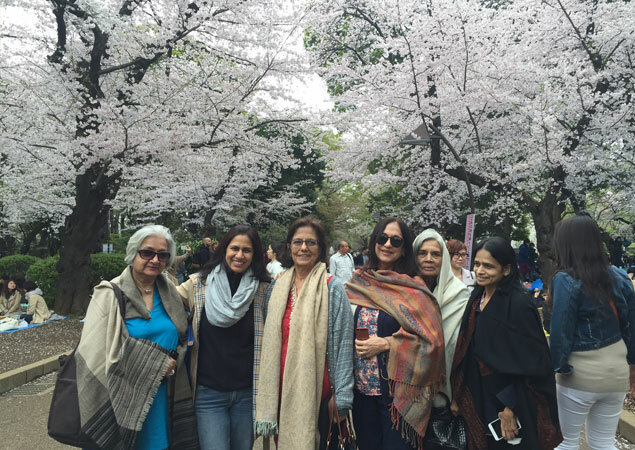 Travellers got to experience Japan in full bloom over 8 days visiting Tokyo, Hakone, Hiroshima, Osaka & Kyoto. 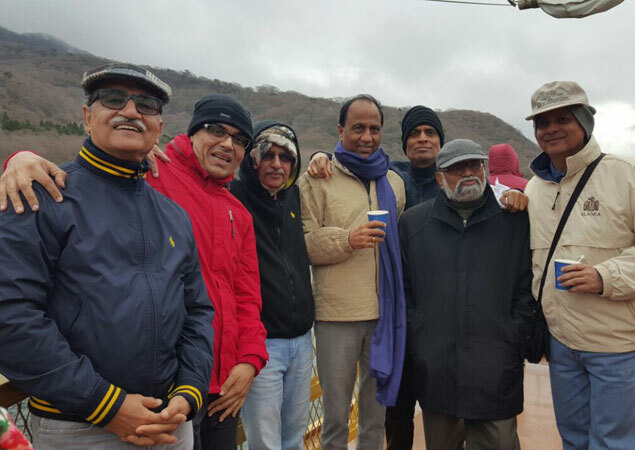 We thoroughly enjoyed our Japan Tour. It was well planned, well organised and well executed. 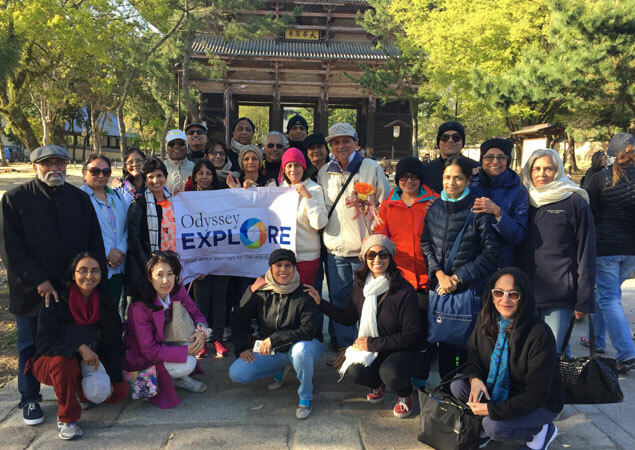 You have mixed sight-seeing, shopping and leisure properly. The group was perfect and it was a fun to drink together at the dinner-time. 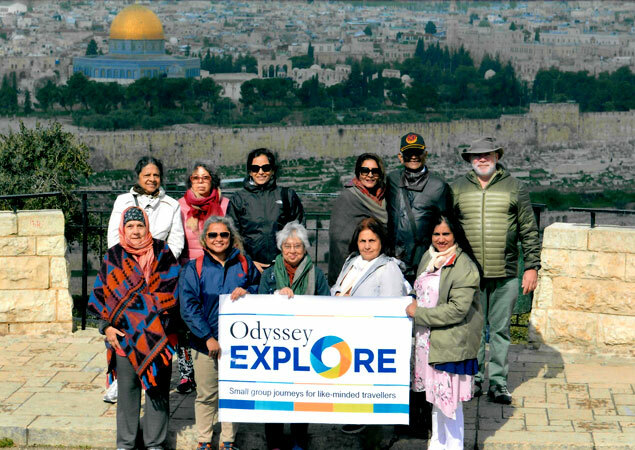 We look forward to having this type of tours ranging from 8 to 15 days depending on the location. 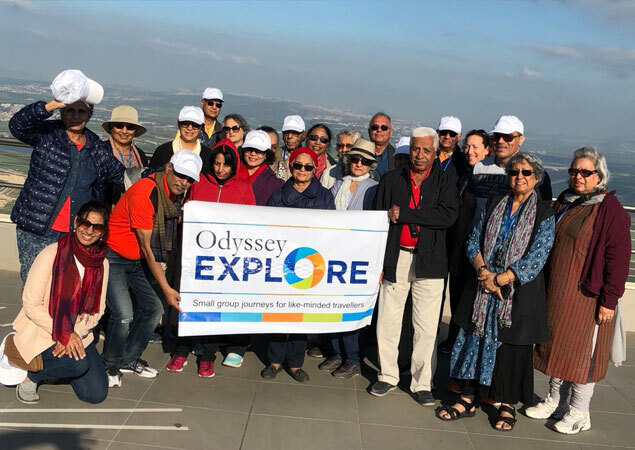 Odyssey Explore organised a tour of Israel and Jordan in March 2018 & 2019. 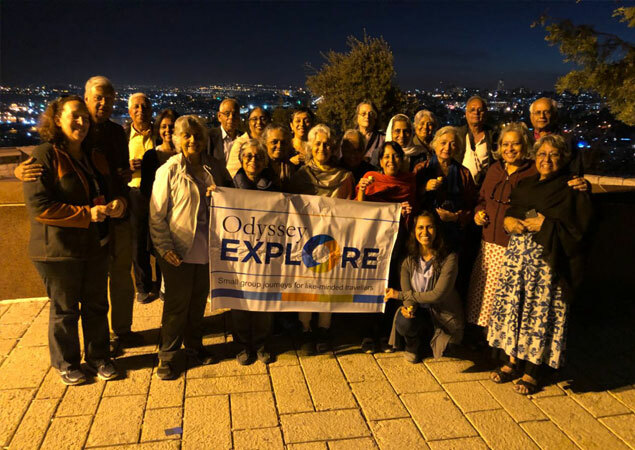 A group of 23 explorers in 2018 and 10 explorers in 2019 got to experience Israel's ancient history and its tumultuous past going back thousands of years and discovered the hidden treasures in Jordan. 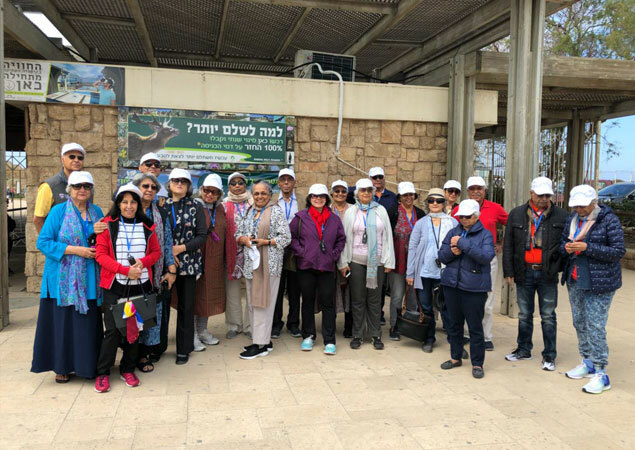 Over 10 days, the group experienced bustling, modern day Tel Aviv, sailed the sea of Galilee and visited the city of Nazareth, swam in the Dead Sea, saw magnificent Petra in Jordan and experienced the fascinating mix of cultures and religions in the Golden City of Jerusalem.